Stay Tuned for Our Upcoming Robotunits Segments! - Allied Automation, Inc.
Stay Tuned for Our Upcoming Robotunits Segments! 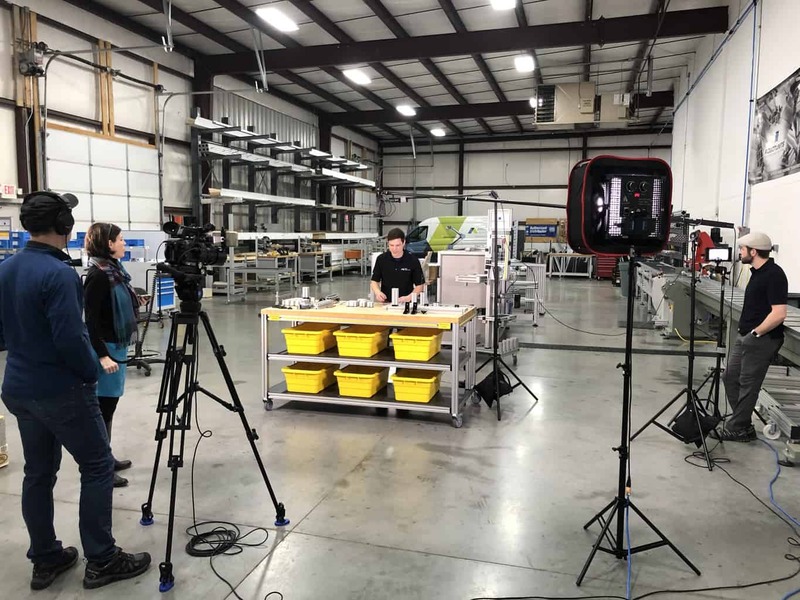 This week our friends at Digital Stories Media Group came in to shoot some informative and educational segments with our Robotunits specialist, Eric Dill. The segments will be airing soon on our YouTube channel…stay tuned! !